Marilyn Monroe once said, “Give a girl the right shoes and she can conquer the world”. It is in fact true. Right kind of shoes can take your personal styles to the next level. Many people claim that they judge a person on the shoes he or she is wearing. The trendy and comfortable shoes are the must-have for your fashionable closet. 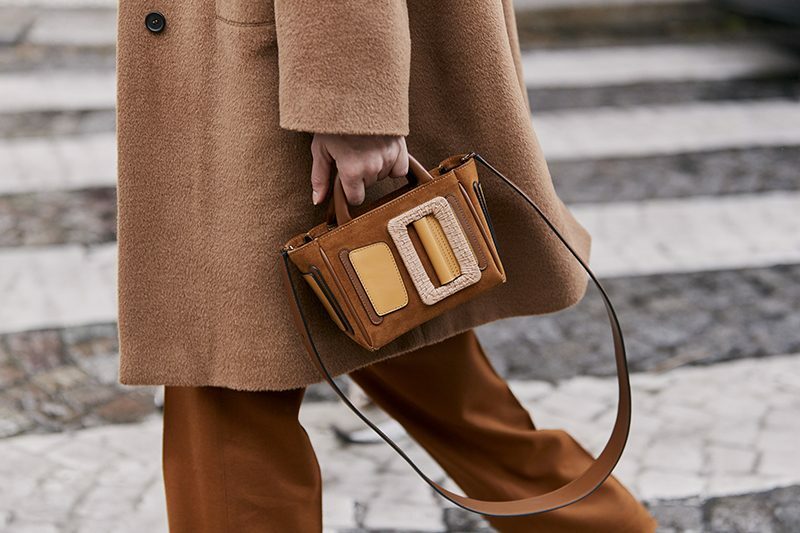 Among tons of new designs every season, the street style stars seem always have their ways to pick the most stylish ones. For this summer, the types of shoes that street style stars are living in are so comfortable and chic. 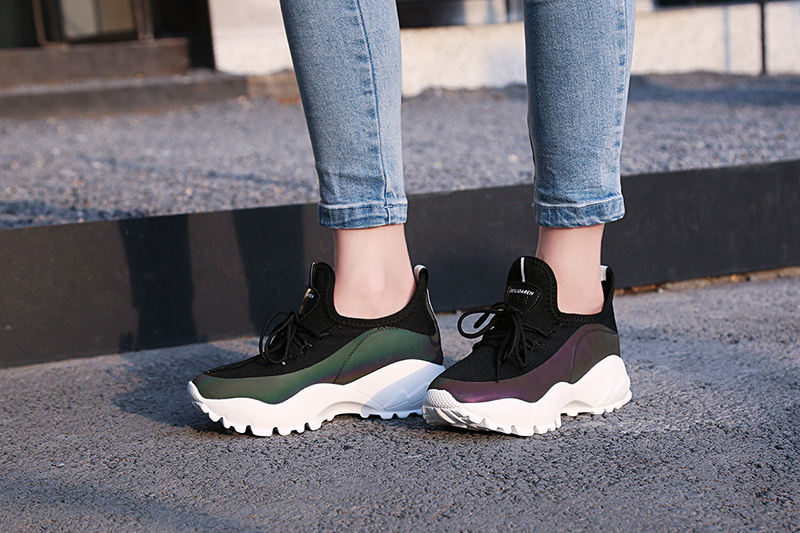 Whether you are into casual athleisure style or classic feminine looks, these shoes can be rocked with everything out of your wardrobe and look fabulous from day to night. 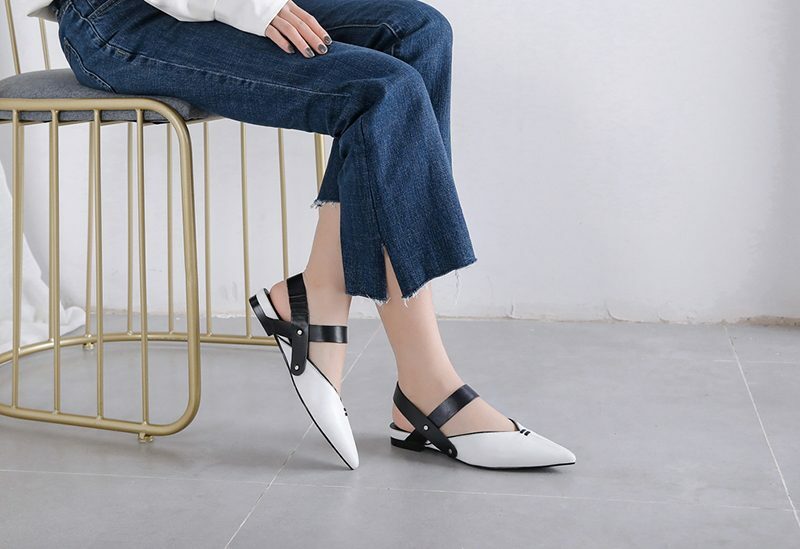 Available as flats, kitten heels, stiletto or even flatforms, slingback pumps are timeless elegant and super popular thanks to high fashion brands like Dior. They are perfect shoes for many occasions from office looks to party night styles. The closed toes are stylish and sophisticated. The slingback straps are easy to slip on and off while keep the shoes comfortable with the right amount of breathability. From closet basic to wedding gowns, slingback pumps can be pulled off with so many possibilities. 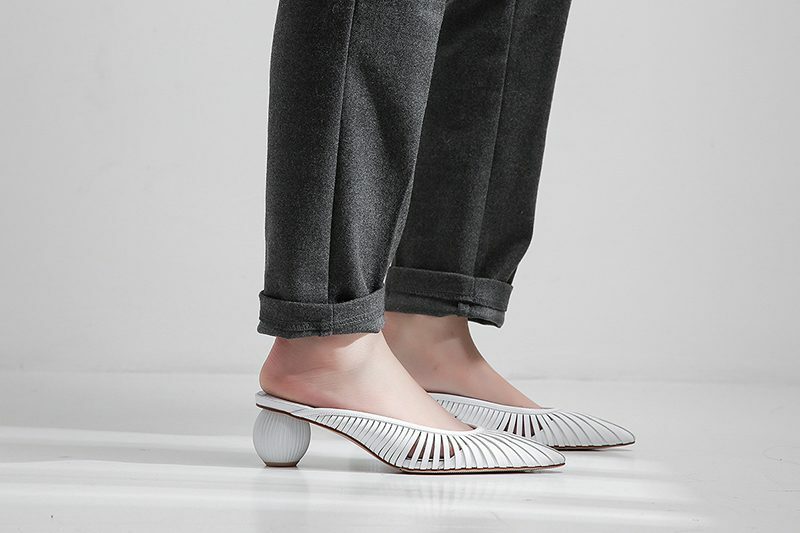 They are also ideal trans-seasonal shoes when it’s too cold for open toe sandals and too hot for boots. Pointy toe mule shoes are another shoe styles that style stars have been sporting a lot this season. Usually available as flat or with low block heels, the pointy toe mules combined closed toes with backless upper. They are comfortable and stylish for a laidback easygoing attitude. 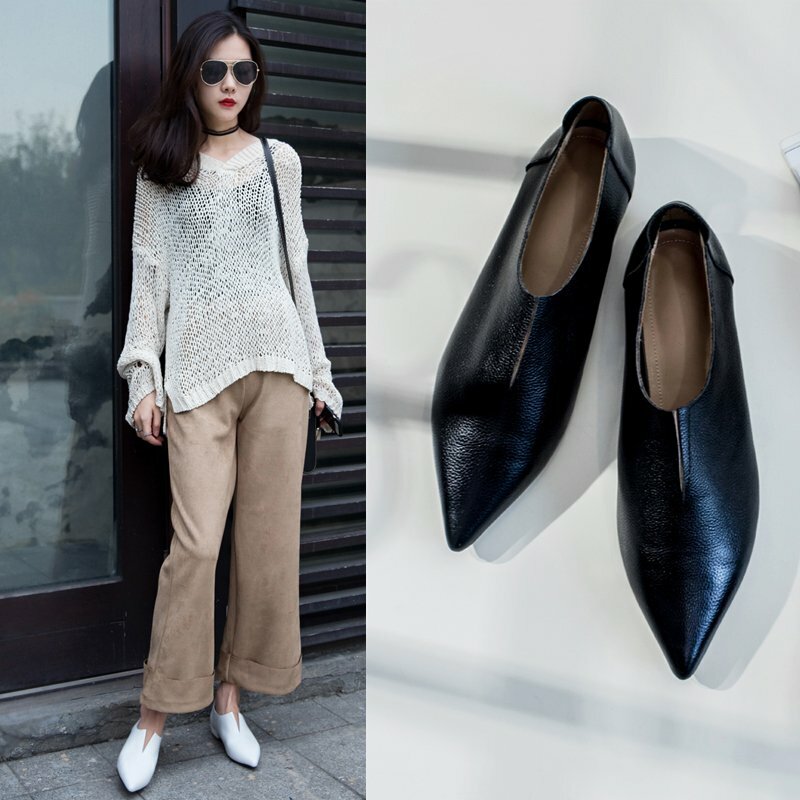 The pointy toe mules can be pulled off in so many ways from casual ensemble for off duty time to office outfits of working hours. They are the go-to shoes of many celebrities and supermodels like Gigi Hadid or Kendall Jenner. Dad sneakers are extremely popular thanks to the ongoing ugly shoe trend. Trendy and functional, dad sneakers take the streets of fashion capitals by storm this season. Whether styled with denim, skirts, floral dresses or shorts, dad sneakers are so versatile and look great with everything as showed by the style stars. 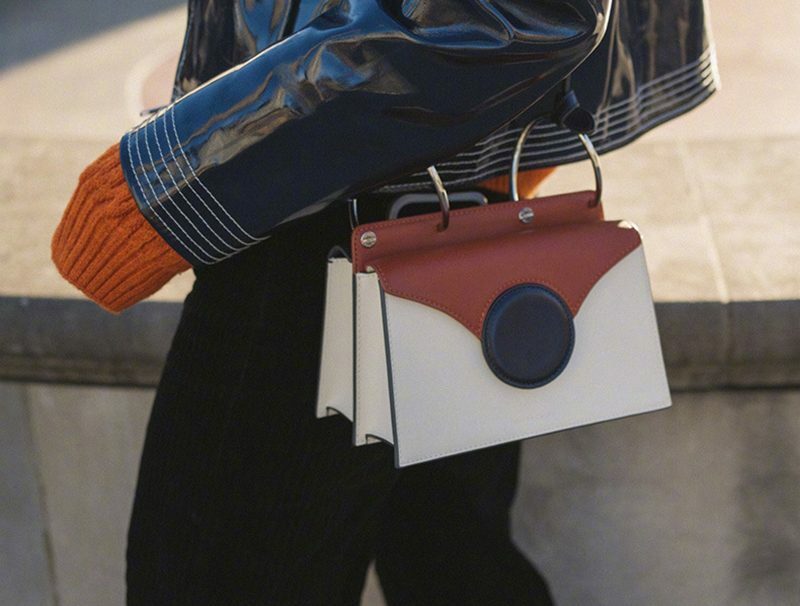 They added a bit extra height to elongate silhouette while comfortable enough to walk around. The effortless cool vibe plus athleisure, it’s no surprise that dad sneakers are the seasonal winner when it comes to the most trendy shoes. If you are in love with loafer flats like many style stars, it’s totally understandable. 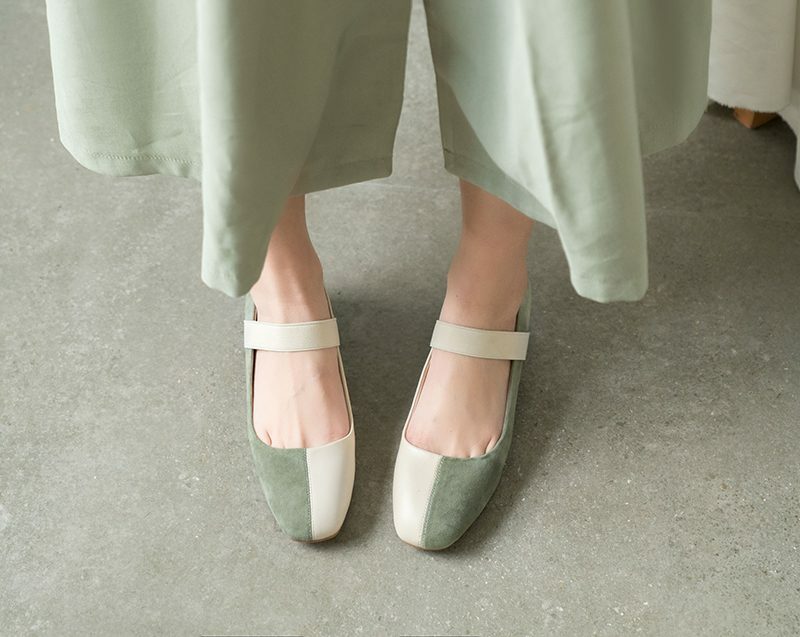 Loafer flats are not only comfortable but also stylish. They can be worn at many occasions without feeling over the top or under-dressed. From skinny jeans to tights, skirts to dresses, formal dressing to going out for grocery shopping, they always work.